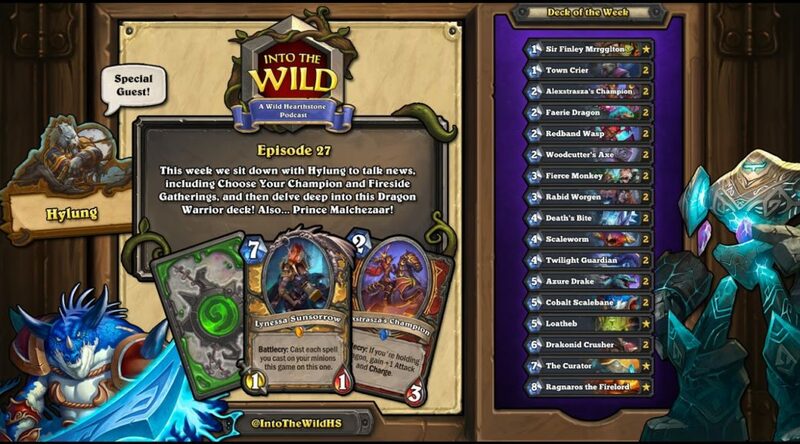 ITW27 – CRAIG HAS A LUNCH BREAK WITH HYLUNG! This week we are joined by Hylung to discuss choose your champion, fireside gatherings, Dog’s 50-0 wild win streak, and a deep dive into Dragon Tempo Warrior! NOW LET’S GET WILD! Check out our patreon for a deep dive into Nax initial design. Previous PostITW 26 – ODD ROGUE WITH ADAM FROM TIER 5Next PostITW28 – THE BOYS ARE BACK IN TOWN!